“Hello Dr. Farmer. It’s great to see you back again.” Becca the restaurant manager greeted me on Saturday evening. I had eaten dinner in the hotel restaurant the night before and decided to eat there again. After all, they had elk jerky. In the first three minutes of sitting down in the restaurant, I felt welcomed and cared for. Is there any wonder why I returned for dinner? Hospitality is important in the service industry. It’s more important for the church. 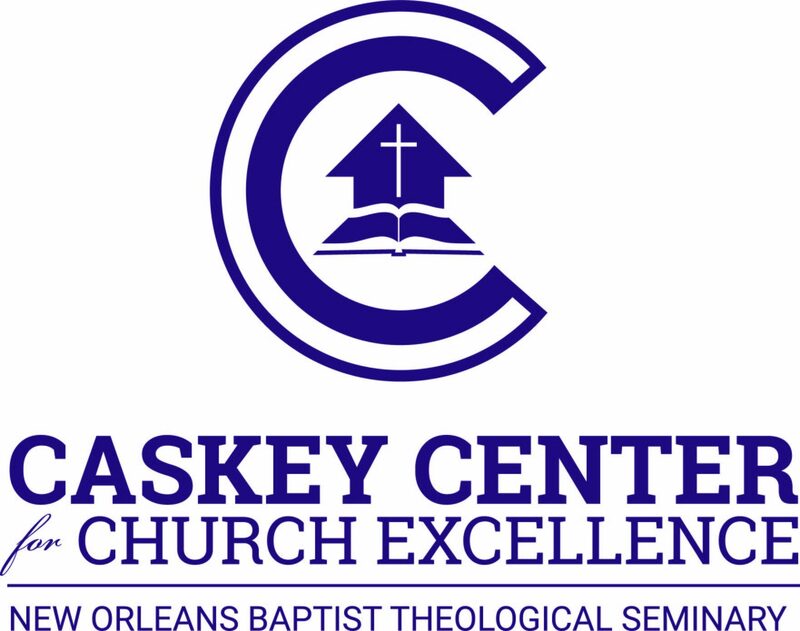 The Caskey Center, in partnership with Lifeway Research and the Billy Graham Center for Evangelism, conducted research on small churches and personal evangelism last year. One of the interesting insights discovered was that though all churches in the study used greeters and encouraged members to be friendly with guests and non-Christians, the most evangelistically effective churches (Top 20% of churches who retained new commitments to Christ) placed a high value on hospitality. Hospitality inside the church refers to welcoming and loving guests who attend your church’s services. This means more than just holding the doors open and greeting people. It is more than handing out bulletins. A proper greeter will be smiling, friendly, and will anticipate any needs the guest may have. A well trained greeter understands that visiting a church can be very intimidating and will strive to allay any fears. Hospitable churches go beyond the greeter. The more effective churches also teach church members to be friendly to guests every week. An attender would expect the church staff to be friendly. The attender would appreciate a group of volunteer greeters. But when the attender sees that the whole church body loves him/her that makes a big difference. When the whole church body is friendly, caring, and concerned, it communicates the love of Christ. This is what the guest has been searching for in life. Hospitality outside the church requires us to be friendly to non-Christians we meet. Missional hospitality teaches us to utilize the relationships we inevitably build from our friendliness as a way to share the gospel. Learn first names quickly and use them often. Have greeters in the parking lot to welcome and guide guests to where they need to go. Have large golf umbrellas on hand for rainy days. Walk guests to and from their vehicles. Ask ice breaker questions to find out something about the guests. If they don’t know anyone in the church family, introduce them to someone with something in common. Have church members prepared to invite guests to lunch (either at home or in a restaurant). What practices of hospitality would you add to this list? Comment below. Good point about welcoming and inclusion. Isn’t it wonderful that God loves us and uses us even when we “mangle” His Word?